Communities Inc are partners in an important forthcoming international conference targeted at professionals and practitioners to raise awareness and understanding of FGM. 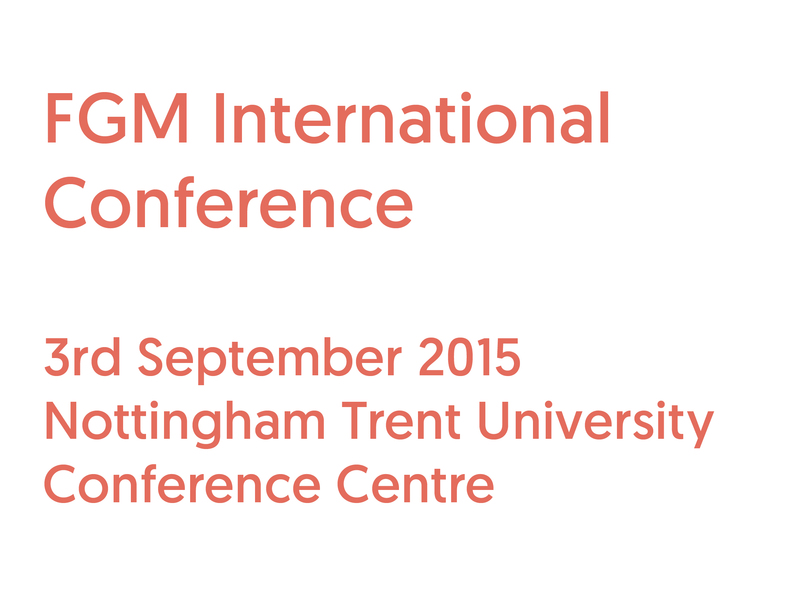 ‘Ending Female Genital Mutilation Together’, takes place on the 3rd September at Nottingham Trent University Conference Centre. This is the first international conference on FGM taking place in the UK and it will feature a number of international speakers and guests.